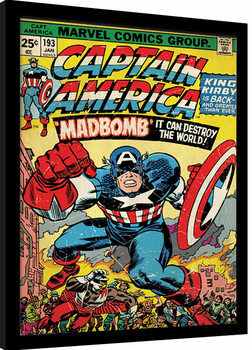 The character we can't imagine Marvel comics without. 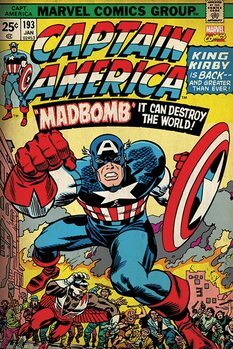 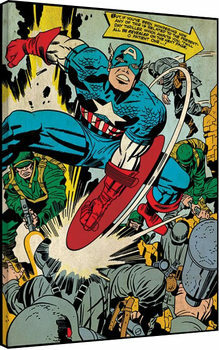 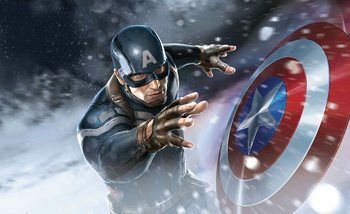 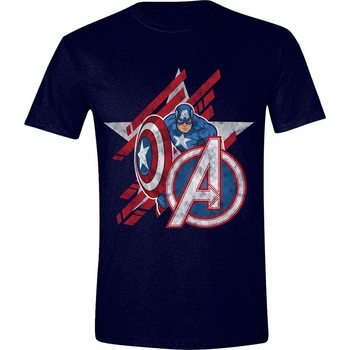 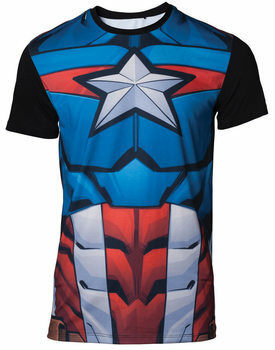 Patriotic American superhero that utilizes his Vibranium shield for both defensive and offensive purposes and leads the Avengers team. 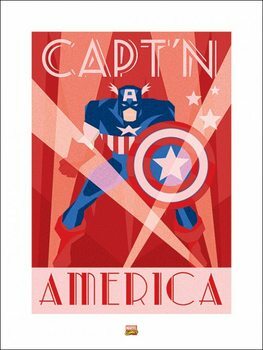 And we have his posters ready for you. 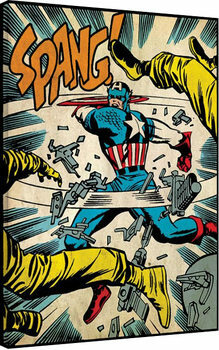 But not only that! 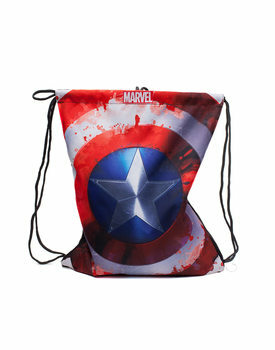 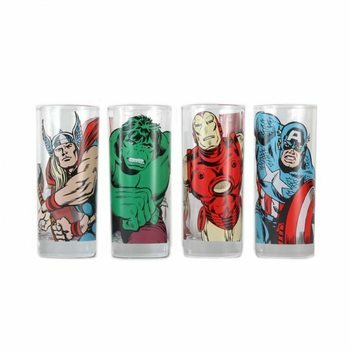 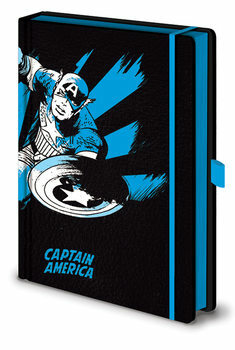 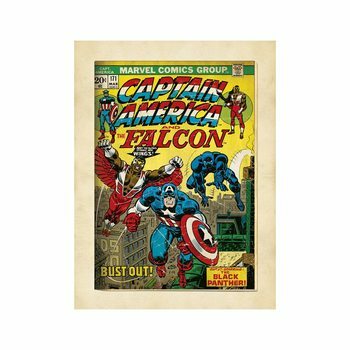 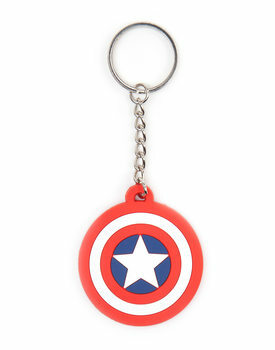 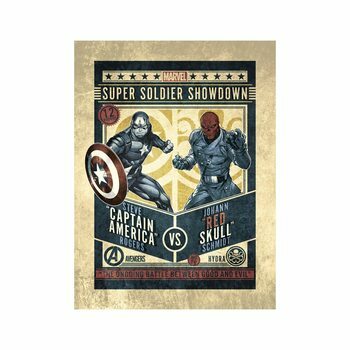 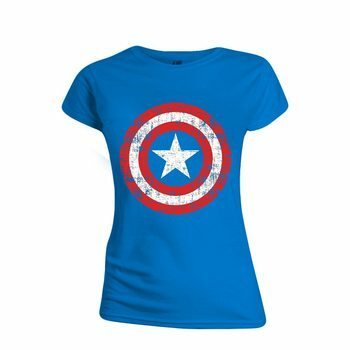 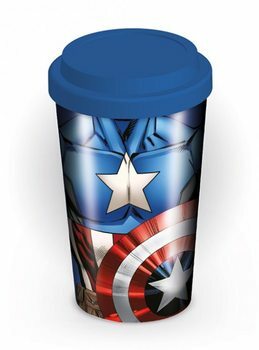 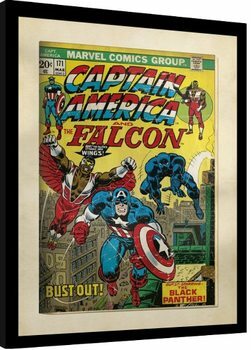 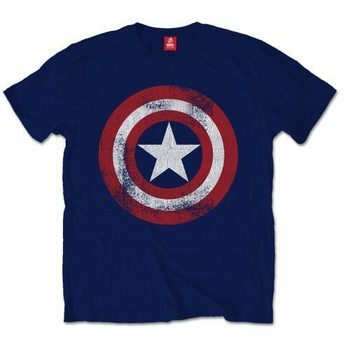 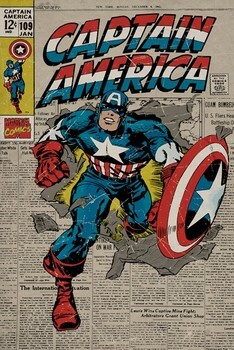 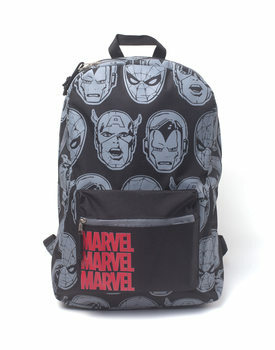 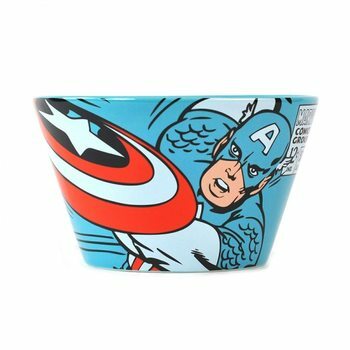 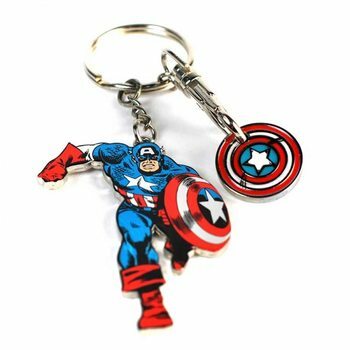 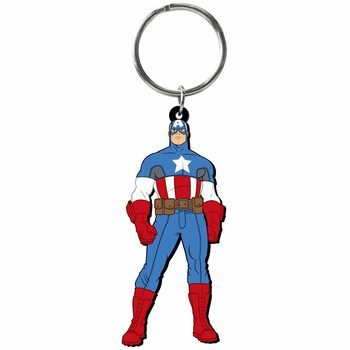 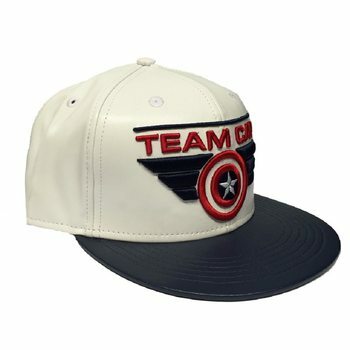 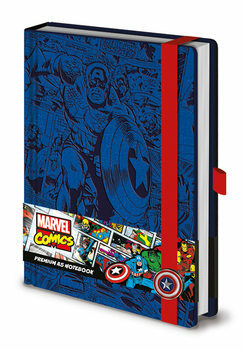 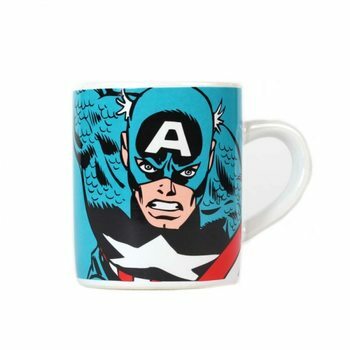 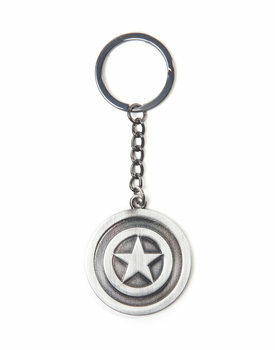 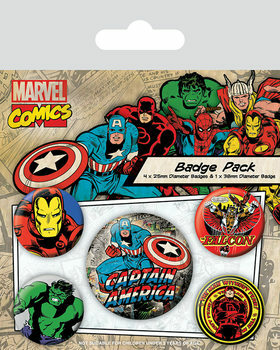 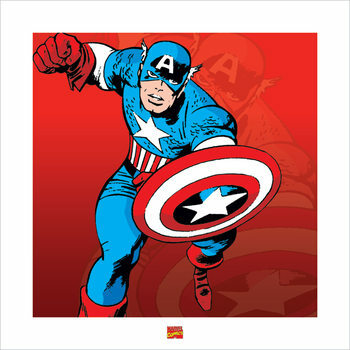 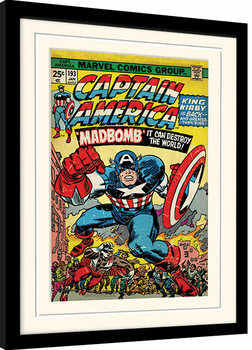 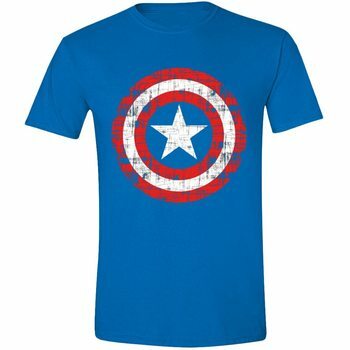 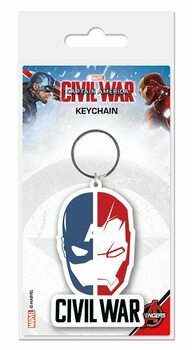 In our offer you can find Captain America canvass pictures, mugs, notebooks, keychains and stickers. 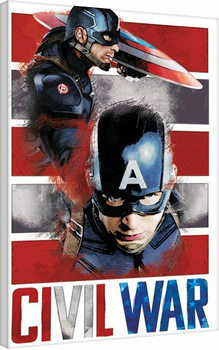 Captain America: Civil War will drag you onto the battlefield, where Avengers are defending humanity again. 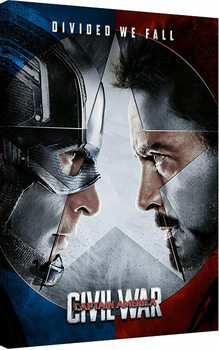 This time they are divided internally – one wing led by Steve Rogers and the other by Tony Stark. 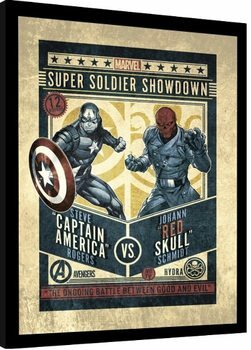 Which side will you pick?